There was a lot of interest about Mesoamerican calendars in the last few years, more famously on one certain Mayan long count calendar that supposedly predicted the end of the world in 2012. That really didn't pan out, but my interests in Mesoamerican artifacts and culture did not abate. Not that I'm part of the tinfoil-hat crowd, but rather because I was a history student once, and nothing is more fascinating to me than to see ancient cultures up close. 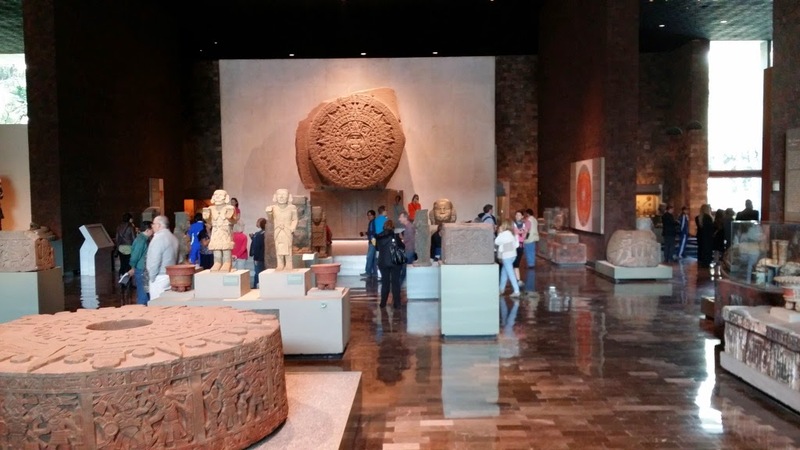 So it was not out of the ordinary that I went to see the Museo Nacional de Antropologia (National Museum of Anthropology) in Mexico City when I visited the city. It took me two rides in the subway to get there from my hostel, me navigating by maps posted in the train stations and having to muster my knowledge in Spanish to understand the blaring PAs at the stations. 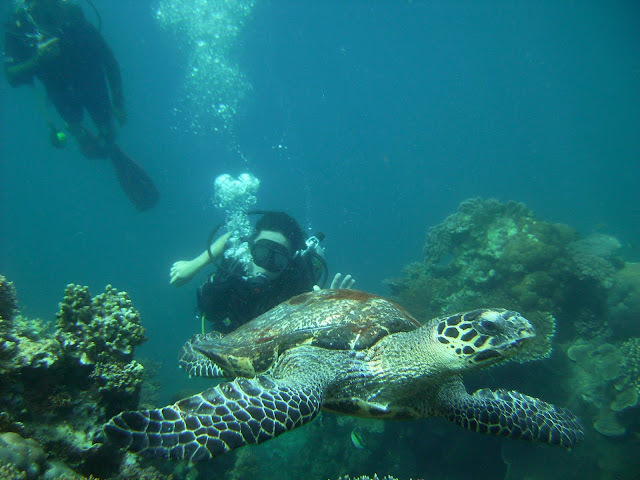 I wanted to get there as soon as I can, as I have a flight to Cancun that afternoon. The museum was built in 1964 to house significant archaeological finds from many important sites in Mexico and Central America. 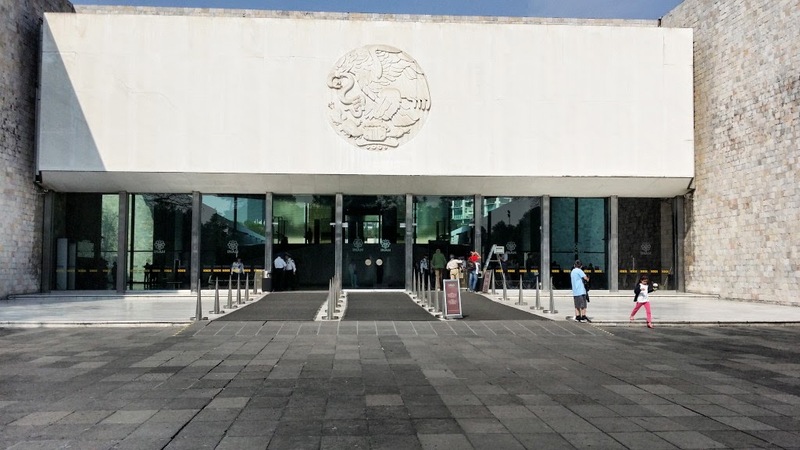 The museum has an inner couryard, and the exhibition halls - divided into salas that specializes in one Mesoamerican culture: Oaxaca, Palenque, Maya, Teotohuacan, Toltec, Mexica, Central highlands, the Gulf coast cultures, and even North American. 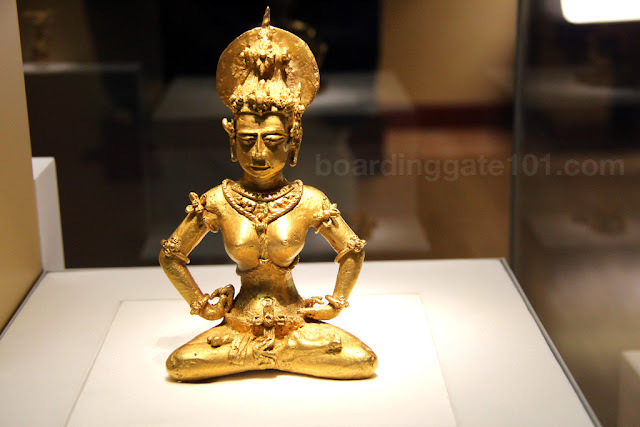 I did not explore the museum serially, but rather I went to the exhibits that I find more interesting, starting with Teotihuacan, then Mexica, Maya, and then to the other cultures like Tikal, Tolmec and Palenque. The Teohihuacan hall features artifacts dug mostly from and around the pyramids of Teotihuacan, which I visited a day before. 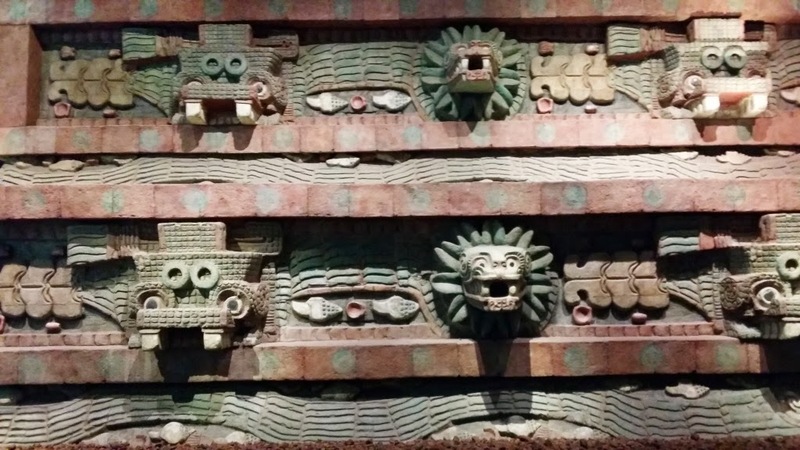 There was a reconstructed wall that depicts serpent heads, which was very impressive. 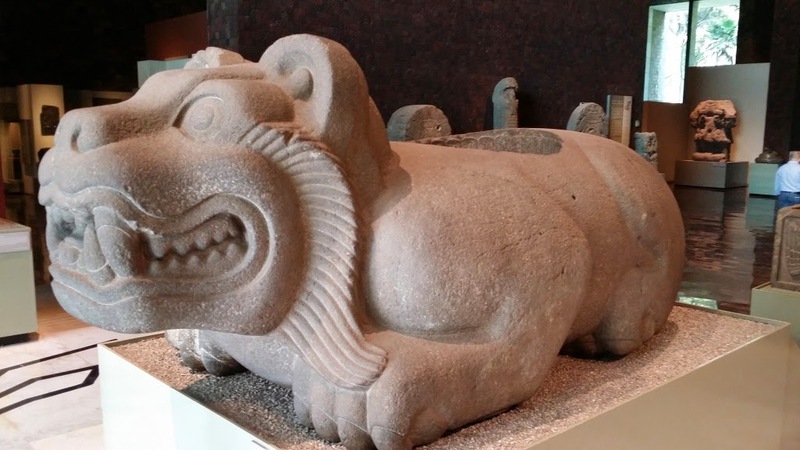 A large stone sculpture of jaguar guarded the entrance to the Mexica hall. Mexica people are also known as Aztecs, which originally resided in what is now Mexico City. The sculpture, called a ocelotl-cuauhxicalli, is a type of a ceremonial vessel that held human hearts during ceremonial sacrifices. Around the jaguar are numerous artifacts gathered from sites around present-day Mexico City, including the ruins of Templo Mayor, the center of the Aztec universe. 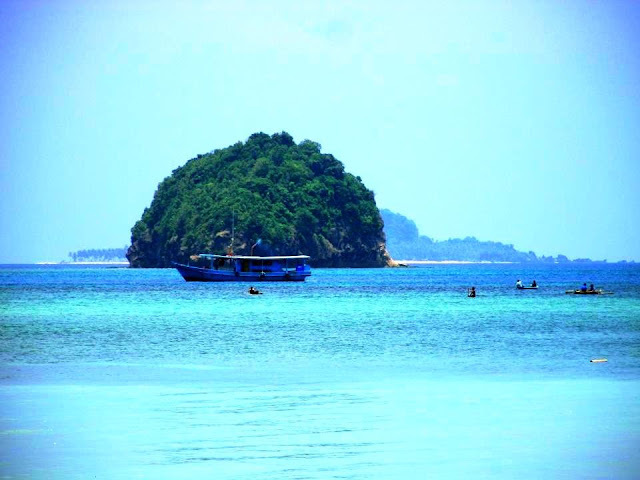 At the center of the room is the most impressive, and famous, of all - the Piedra del Sol (the Sun Stone). The calendar stone - more than 3.5 meters in diameter and weighing 24 tons - depicted the solar deity Tonatiuh at the center, holding a human heart in each hand. The human sacrifices were done so that the sun will continue its journey across the sky. 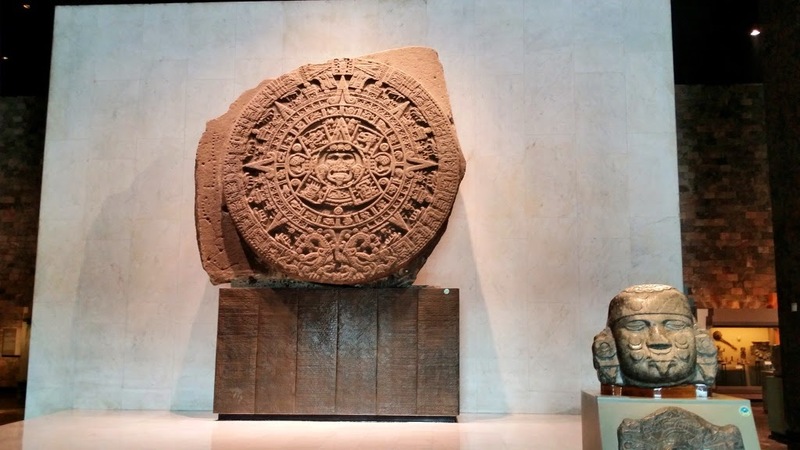 The glyphs around the calendar represented the past eras, and a number of symbols depicted dates that have cosmic or cultural significance to the Aztecs. The stone was said to have been found embedded in a wall of the Mexico City cathedral, which was built using the stones from ruins of Templo Mayor pyramid. Around it are more urns, sculptures, cooking and ceremonial implements, weapons and tools used by the Mexica. There was also a diorama showing the Templo Mayor. Moving from the Mexica hall I went to the exhibits featuring Oaxaca, then the Gulf coast cultures, then the Mayan hall. The Mayans were from the southern part, from the Yucatan peninsula down to Guatemala. 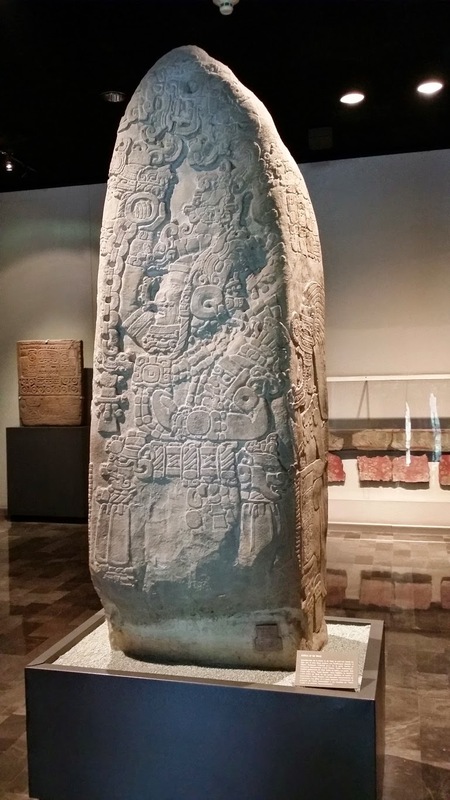 A stelle from Tikal, Guatemala, dominated this exhibit. In history, Tikal was later conquered by Teotihuacan. The Mayans also have a sculpture on display that is used for ceremonial sacrifices. 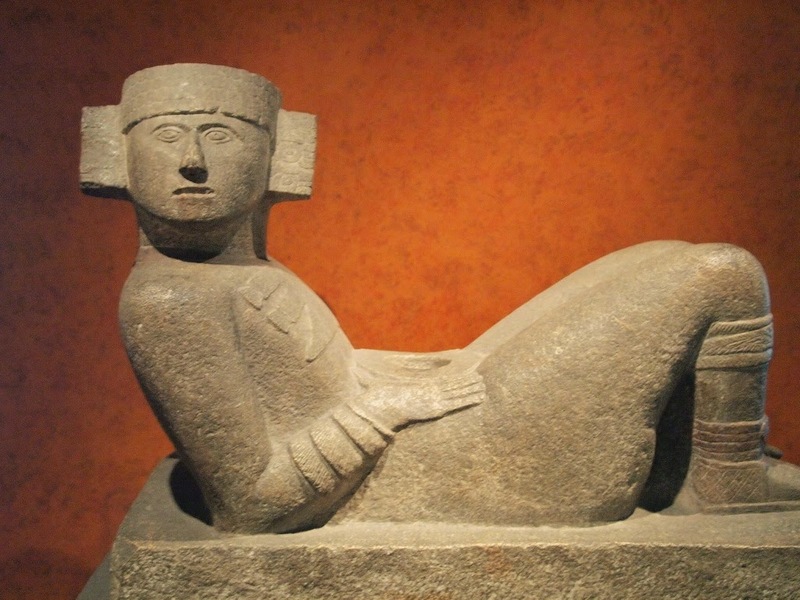 The sculpture is called a chac mool, and it depicts a reclining figure of a fallen warrior. In the hollow recess of its stomach, offerings such as the alcoholic beverage pulque or tobacco. I saw another interesting, yet macabre, exhibit. This one is from Palenque, a Mayan state located in the modern-day Chiapas region. In here, complete skeletons were unearthed, dug from a royal tomb. 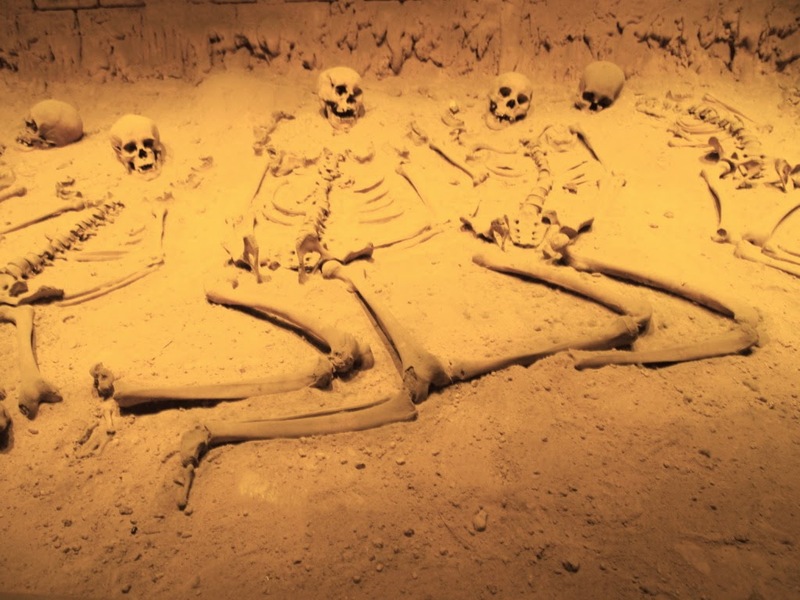 The skeletons were thought those of who were sacrificed to the gods. I could have spent a whole day in the museum and still not see every thing there. Since I was pressed for time I only really explored the major Mesoamerican cultures and skipped or made cursory visits to the minor ones. Still this trip to the museum is so enriching for me, as a student of history and as a traveler, as it gives me context to the places that I visited. I would love to visit this again should I find myself in Mexico City in the future. 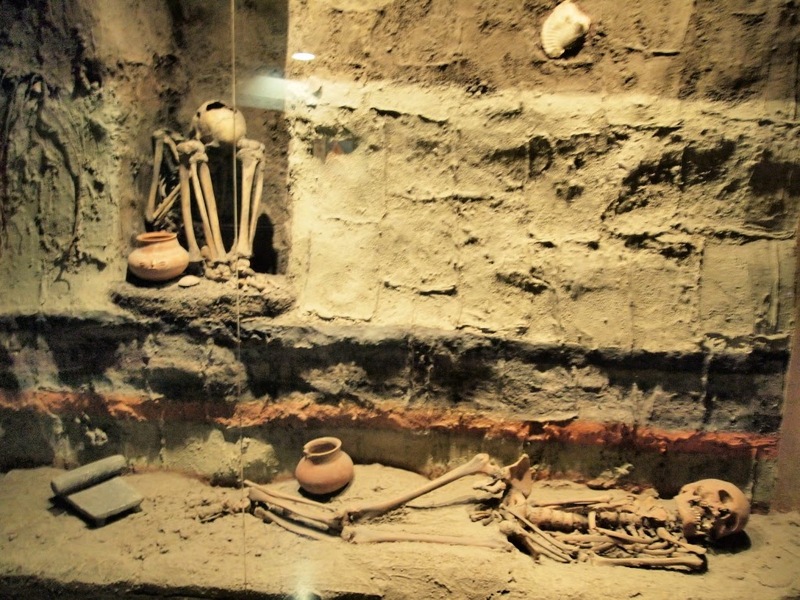 The Museo Nacional de Antropología is located between Paseo de la Reforma and Calle Mahatma Gandhi. If taking the subway from Zocalo district, take Line 2 towards Cuatro Caminos and get off at Tacuba. Transfer to Line 7 towards Baranca del Muerto and get off at Auditorio station. Walk to Calle Mahatma Gandhi from there.